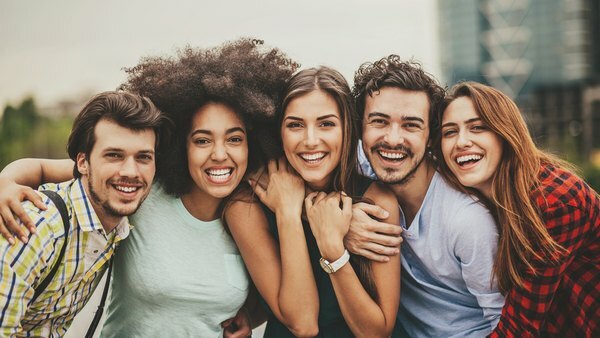 Nine out of 10 millennials are saving for retirement, a new survey finds, and woe betide employers who don't provide them a means to do so. Here's how millennials are doing it. Millennials are not only saving for retirement, they’re pushing the envelope on employment, benefits and investing.